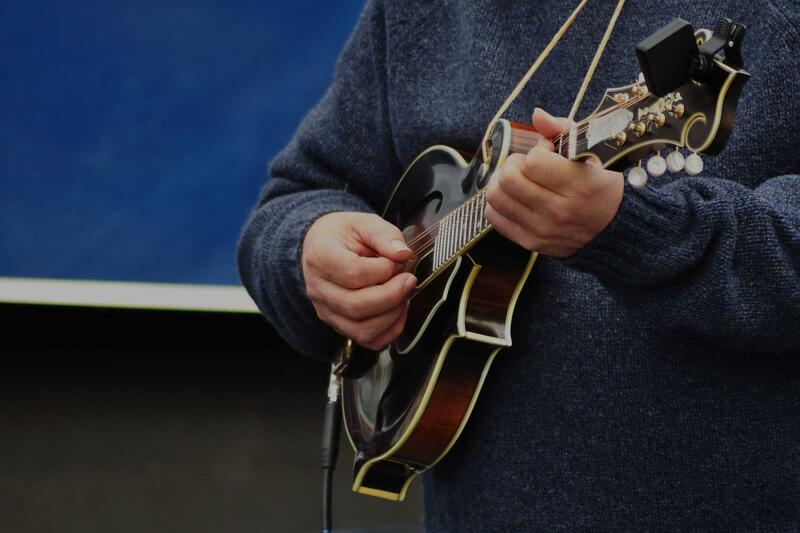 Find the perfect teacher or instructor in Downtown Los Angeles for private mandolin lessons in your home or in their studio. Check out some of our most popular teachers near Downtown Los Angeles including Long Beach, Irvine, Glendale, Burbank and Pasadena. Learn to read and and easy hand positioning to aquire playing the notes. "Edwin is calm, patient, and insightful. I have found his tips and instruction to be very valuable!"